Semcac Outreach & Emergency Service programs support the mission of Semcac by striving to empower families and individuals to financially stabilize their lives, prevent homelessness, provide nutritious food to those in need, provide assistance during crisis situations, offer assistance with accessing other Semcac services and community resources. Semcac Outreach Services staff are located at each of the Semcac contact center locations, in the seven counties of Steele, Dodge, Winona, Freeborn, Fillmore, Mower and Houston. Our staff offers assistance for households struggling with financial hardships by helping them to access Semcac programs and services, along with other community resources. The Outreach Services staff advocates for clients, provides information and referrals, assists with completing applications for services, and administers crisis assistance as funding is available. In the counties of Dodge, Steele and Waseca, a car repair program is offered. The program began in 2016. Clients receiving crisis assistance also meet with our staff to establish a plan for stability. Semcac Outreach Services also offer the Dollars and Sense Class. Semcac operates four food shelves, providing families in need with nutritious food. Emergency food is available to any household experiencing a food crisis, regardless of income. 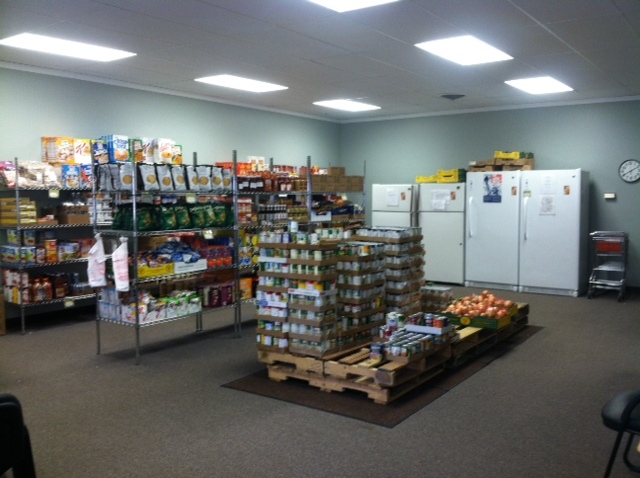 These food shelves are located in Rushford, Kasson, Preston and Caledonia. One time assistance with rent or mortgage payments. The shelter consists of three apartments, located in Albert Lea, Minnesota. Residents may stay for up to 90 days. Read about some of our Outreach & Emergency Services Successes!